Found 28 file extension associations related to ZSNES and 22 file formats developed specifically for use with ZSNES. 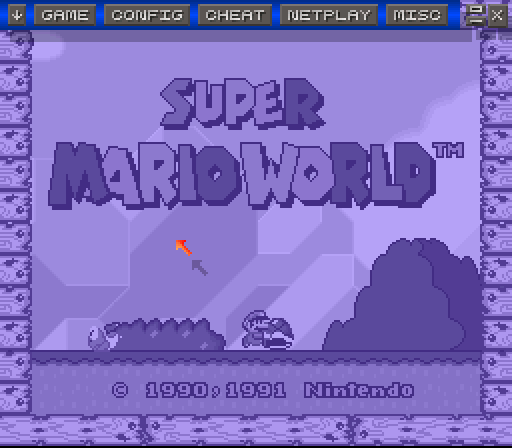 ZSNES is an open-source Super Nintendo Entertainment System emulator written in x86 assembly, C, and C++. Bleeding with cutting edge SNES emulation, ZSNES is easily comparable to other leading SNES emulators, such as Snes9x , SNEeSe , Super Sleuth and bsnes. If you need more information please contact the developers of ZSNES (ZSNES Development Team), or check out their product website.